Iron-Chrome-Aluminum FeCrAl 0Cr25Al5 resistance heating alloy has high maximum service temperature in air up to 1250oC. Longer life permits large surface stress to be applied on the alloy. 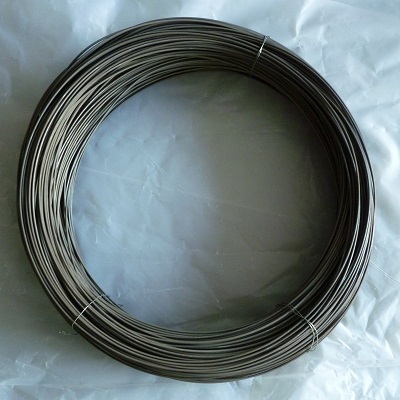 Lighter weight makes it a more economical resistance heating material than Nichrome. The electric resistivty remains almost constant with varying temperatures. Good yield strength and aging resistance. Outstanding form stability. Greater heat resistance than austenitic stainless steels therefore it is commonly used in the heating applications. Heanjia Super-Metals manufactures resistance heating elements for the wide range of applications varying from industrial furnaces to domestic appliances.